Herzlich Willkommen to GABA's Social event in August, the Lord Mayor Multicultural Round Table Event. Since its inception, the Lord Mayor's Multicultural Business Dinner and Awards has raised funds to support the multicultural community, including the Lord Mayor's Multicultural Business Scholarship and Mentoring Scheme. The Lord Mayor’s Multicultural Business Scholarship and Mentoring Scheme is a key initiative directly funded through the business dinner, and as of this year over 300 recipients have been supported through the program since 2008. The scholarship provides opportunities for emerging entrepreneurs and business people in Brisbane's multicultural community who wish to kick start or expand their existing business. 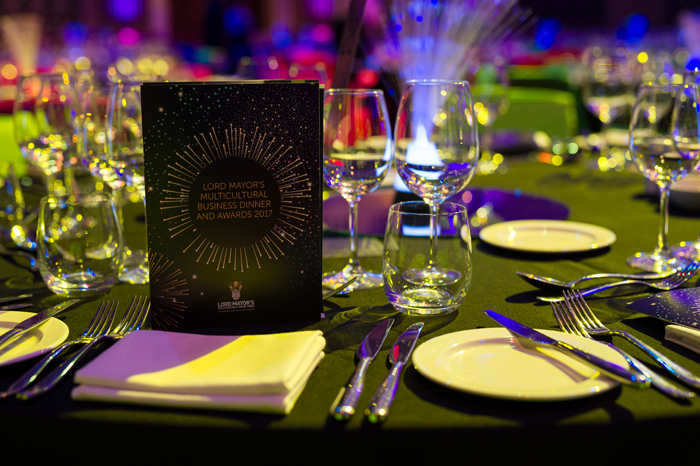 During the evening, the Lord Mayor will also present the prestigious Lord Mayor's Multicultural Awards for Business. These awards acknowledge the outstanding achievements of multicultural business people and their contributions to Brisbane. The categories of the awards are Nick Xynias Multicultural Young Business Person of the Year, Multicultural Business Person of the Year, and Multicultural Entrepreneur of the Year. The 2018 Lord Mayor's Multicultural Business Dinner and Awards will be an evening of celebration and an opportunity to connect with new and old friends.